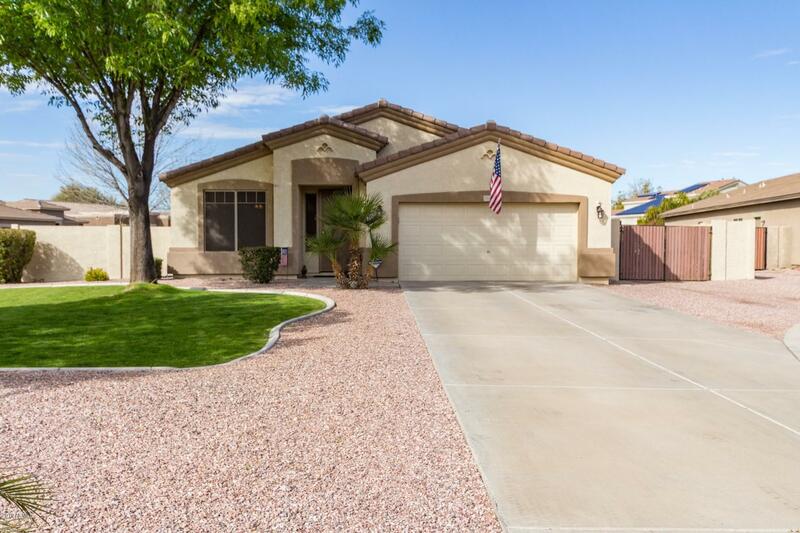 All COUNTRYSIDE UNIT 2 homes currently listed for sale in Surprise as of 04/23/2019 are shown below. You can change the search criteria at any time by pressing the 'Change Search' button below. "Location! Location! 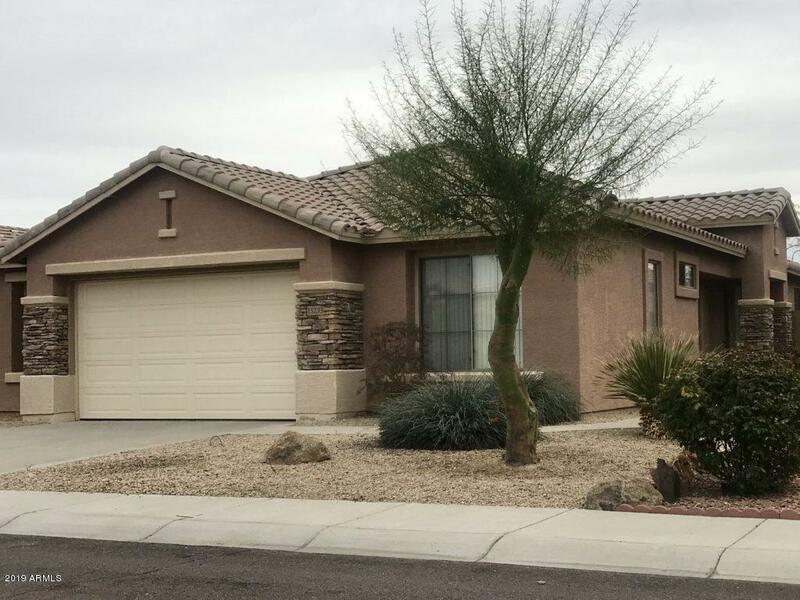 beautiful 4 bedroom 2 bath home that sits on a large corner lot in a Cul de Sac. If you are looking for room this lot has it. Kitchen is open and great for entertaining it opens up into the family room. Kitchen has a built in work station. Newer stainless steel appliances. Lots of storage with custom closets. Built in cabinets in garage. RV Parking and RV Gate. This home is move in ready and just waiting for you to call it home. This home will not last its a must see." "This light, bright and airy 1700sf Del Webb/Pulte Home has a freshly painted interior. Its split floor plan has large master bath with dual sinks, garden tub, separate shower, separate toilet room and large walk in closet. Down the tiled hallway at the other end of the house is an additional bedroom, full bath, laundry room and door to the extra large 2 car garage. Double doors from living room open into den/office. Home has large windows throughout and south-facing windows across the back of th"
"Here it is... turn key and upgraded 3 bed 2 bath home. 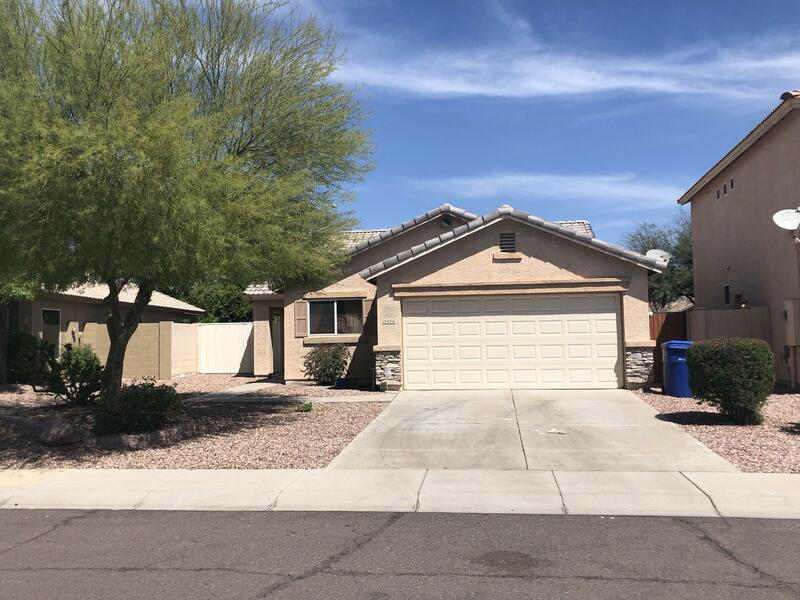 north south exposure, brand new ac unit installed 2019, fresh two tone paint, new master bath flooring, new carpet and so much more. wont last long owner agent with fast answers."